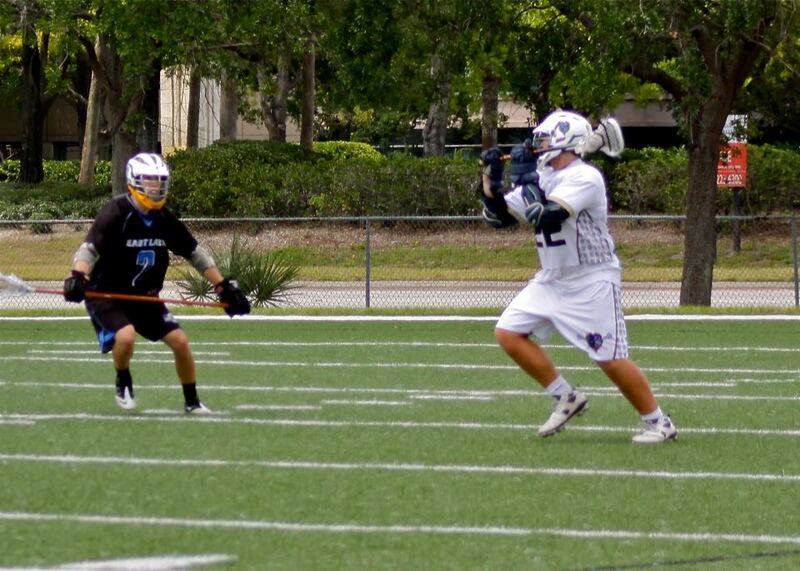 Northwest Tampa Lacrosse is committed to the development of a player’s skill, both physically and mentally on and off the field. Boys and girls from the Northwest Tampa area starting as early as U-9 will participate in our recreational program to gain skills and knowledge of the game, and can also participate with our competitive organization. Through positive coaching and mentoring we will increase the self-esteem of the players and help the children excel both in sports and in life with positive and responsible guidance that will benefit them for their future. We’ll provide our players opportunities for active participation in lacrosse to teach them sportsmanship and teamwork and to get them ready for the next level. All of this in an environment that is safe and fun for our future lax players! The Northwest Tampa Lacrosse program will serve as a permanent feeder program to the high schools around the area. This will feed players to schools like Steinbrenner, Alonso, and Sickles who have experience as early as U9 that can build a program to its fullest potential and get them ready for the JV and varsity levels.